Date - Wednesday, November 25 2015. Luke Shaw, Ander Herrera, Phil Jones, Michael Carrick and Antonio Valencia ruled out. Menno Koch ruled out. Maxime Lestienne and Jetro Willems expected to miss out on the game. PSV Eindhoven nicknamed Boeren (Peasants) and Lempkes (Light bulbs), are a professional football club based in Eindhoven, The Netherlands; and were founded in 1913 as Philips Sport Vereniging, a football club for the employees of Philips. 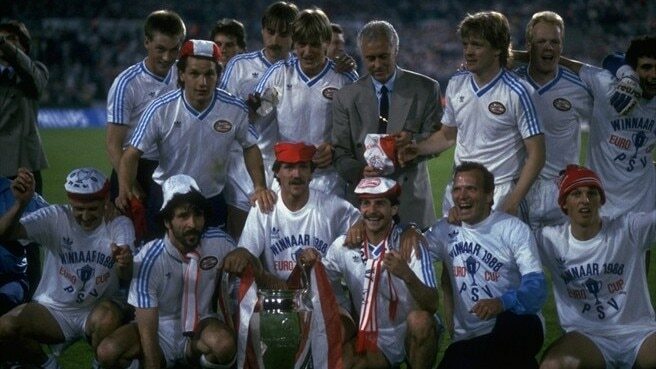 PSV is one of the most successful clubs in the history of Dutch Football - winning 22 Eredivisie titles, 1 European Cup, 1 UEFA Cup, and 9 KNVB Cups among others; and in 1988, under Guus Hiddink, became only the second Dutch club to seal the historic treble, following Ajax in 1972. The club has a long-standing sporting with two other members of the Dutch Big Three, Ajax and Feyenoord. PSV Eindhoven play their home games in the Philips Stadion, and have fielded some of the greatest names in football history - Ronaldo, Ronald Koeman, Ruud Van Nistelrooy, Eric Gerets, Romario, Ruud Gullit, Arjen Robben; apart from former and current United players, Park Ji Sung, Memphis and Jaap Stam. Leads the Eredivisie with 11 goals in 11 starts. 16 total goals in 15 matches this season, including one in the Champions League, vs Wolfsburg. Win this and we're through. Hopefully a few of our injured players come back for this. 2-0. Memphis to score again. Rooney replaces Herrera at #10, Martial comes in for Lingard/ Mata. Simples. Must-win. Don't want to be going to Wolfsburg needing a win to go through. Blind for Jones if injured. Is what I'd like to see. Mata and Darmian need rest. Schweinsteiger should also go off for Goss IMO at around 60 minutes providing we are in the clear. Listening to LVG the only player I expect to be back is Rooney but we'll see. Or Rooney up top, Mata at 10, Memphis on the left and Lingard on the right. subs: Romero, McNair, CBJ, Young, Pereira, Goss, Rashford. - this depends on who is back fit obviously. I think we'll be cautious with Martial and he'll be on the bench for this one. Memphis has earned a starting spot IMO. I'd give Martial a bit of a breather, even if he's fit. Kind of like what we had today, but with Martial in for Lingard if he's fit, and Rooney for Herrera as Herrera is out. Maybe Lingard in for Mata, but both are fine. Can easily turn into a 4-2-3-1 with Memphis drifting to the left and Rooney to the right as he played for England. Already got ourselves a bunch of injuries and caveman cnut Moreno probably hasn't even picked this week's victim yet. Rest everyone and get the legends team registered. Let's do this for Shaw. I can't see anything other than a win. 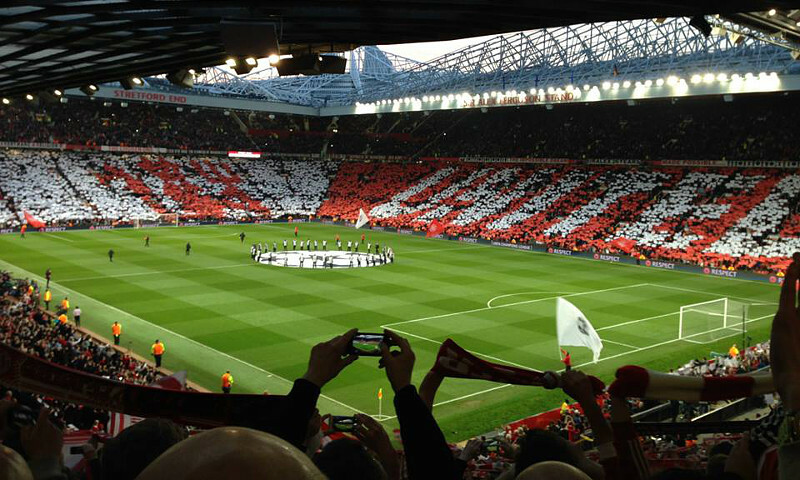 Even if we play with 10 men (no Rooney jokes, please), I think we'll win. This is the first time in a long time, where I am overly confident of a win. EDIT: I just checked the score predictions. Only 1% predict us to lose, so I'm not the only one who is confident. Hopefully this, but I reckon Rooney will force either Memphis or Lingard out. Dodgy performance, 2-0 or 2-1 win. Whats dodgy about a 2-0 win and qualification for the last 16 of the champions league lol? 2-0 can be a misleading scoreline. I think we will grab a goal around 20-30 min, sit back and pass it aimlessly before being sucker punched, or grab a late goal. It's almost a script nowadays. Jones out is a big shame. 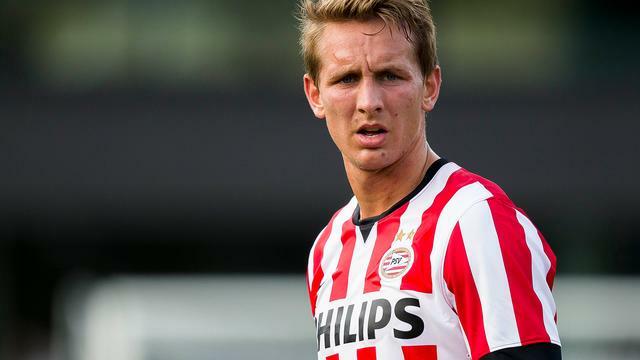 PSV is good at pressing. I don't trust Blind with forwards pressing him incessantly, especially with Rojo next to him as well. Depay has been pretty good in the CL so I think it's important he starts again and gets his confidence up. I would start Rooney also and maybe bring on Martial as a sub. I think we'll be more cautious this time round and we conceed 2 quick goals. We were the far better side in the previous game against this lot. We should win this by a couple of goals. Get the pitch wide and stretch them, hopefully carrick is fit to give basti a rest and give us a great outlet from deep. Would love to see lingard Memphis martial and Mata but no doubt Rooney will be in. I think this is probably our best team from what's available. That front four could potentially be outstanding. I agree with 3 of them. I think Rooneys days of being outstanding are past him. Putting an inform Mata or Herrera in that No.10 position and that front 4 could be devastating in Europe. Chill man he hasn't injured anybody in like a month. He did injure another guy in the next match after that leg break. 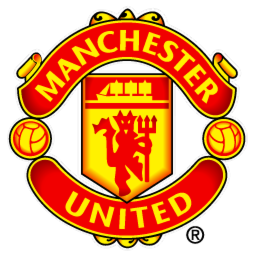 PSV are not in good form they should be eaten alive at OT. Buut we know how it's gone this season. Let's hope Moreno doesn't get any game time, really could deal without anymore injuries right now. A 2-0. Lets show some attack as what we did in that CL match. Score early and kill the match. Just win this fecker. This time I don't mind a borefest at all, just get the three points. The injuries got me this worried. Difficult game ahead of us. Lot of injuries, but I just hope us to win this game and seal our qualification. No thanks. Especially given their actual form. All of a sudden Depay is in everyone's line up.